The 3D Fish School Screensaver is an attractive way for users to transform their computer screens into burbling aquariums. The simple interface and realistic graphics make this program a pleasure to use, but the limitations of the trial version are a somewhat significant drawback. The trial version of the software allows users to choose between one freshwater and one saltwater scene; the full version includes additional options. Users can customize such features as the number and types of fish, amount of bubbles, background, and lighting. The screensaver features both bubble and wave sounds, each of which can be turned off or adjusted independently. The interface is intuitive and easy to navigate, and the graphics of the screensaver itself are fairly realistic and come as close to simulating a real aquarium as a computer program can. 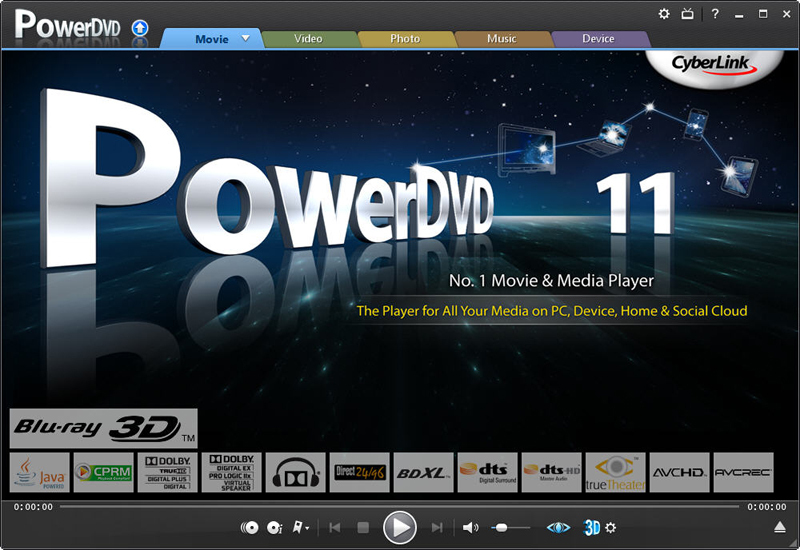 Multimonitor support is offered for users who wish to work and enjoy their virtual aquarium at the same time. The only major drawbacks to the program are the limitations of the trial version. In addition to limiting users to two underwater scenes from which they can choose, the trial version of the software prevents users from saving changes to the program's settings. Trial users are also subjected periodically to ads encouraging them to purchase the program. The ability to customize the contents of the aquarium is one of the program's coolest features, so the limitations of the trial version are pretty serious. Still, the program installs and uninstalls easily, so even the limited trial version is worth trying. Free Winter Olympic Screensaver - A great free screensaver for all winter sport fans! All skating, skiing, ski jumping, snowboard, hockey and bobsleigh stars who you meet in Torino 2006 are just one click away from you. The screensaver will make you hot this cool olympic winter!